I'm training for life | Do it with passion or not at all. An introduction and insight into Blauer Tactical Systems and their Personal Defense Readiness™ Courses which incorporates The S.P.E.A.R. System™ and High Gear™. Self Defense For Women….My Recommendation. Self Defense is something I am extremely passionate about. I have been a P.D.R. Coach through B.T.S. 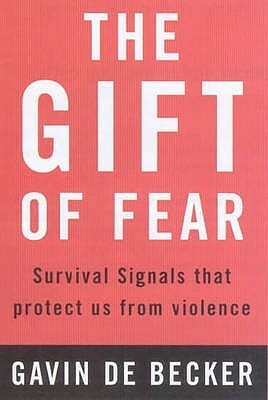 since July 2011 and I would like to introduce you to the type of Self Defense I teach and train in. Every body needs to know how to defend themselves but I’m going to focus on women’s Self Defense. Women deal with unprovoked violence. They also deal with unprovoked violence with a sexual element. Be it on the street, in their home, it doesn’t matter what the environment is. An attack / ambush can happen anywhere. It’s the “here, why won’t you talk to me, come on” kind of harassment women put up with from strangers on the street. The smack or grab walking through a bar, or in a queue for fast food. In 2011, 1,895 harassment’s and related offences were recorded in Ireland (the lowest figure since 2006) and 3,570 assaults causing harm, the lowest since before 2004. Despite the importance of reporting these incidents, victims of low-level harassment often don’t. So you can only imagine what the figures would be if all offences were reported. What do I recommend? P.D.R./S.P.E.A.R. System. P.D.R. ….What is it? P.D.R. stands for Personal Defense Readiness while S.P.E.A.R. is an acronym for Spontaneous Protection Enabling Accelerated Response. Back in the 1980’s, Tony Blauer developed this system which is now being taught and used worldwide. 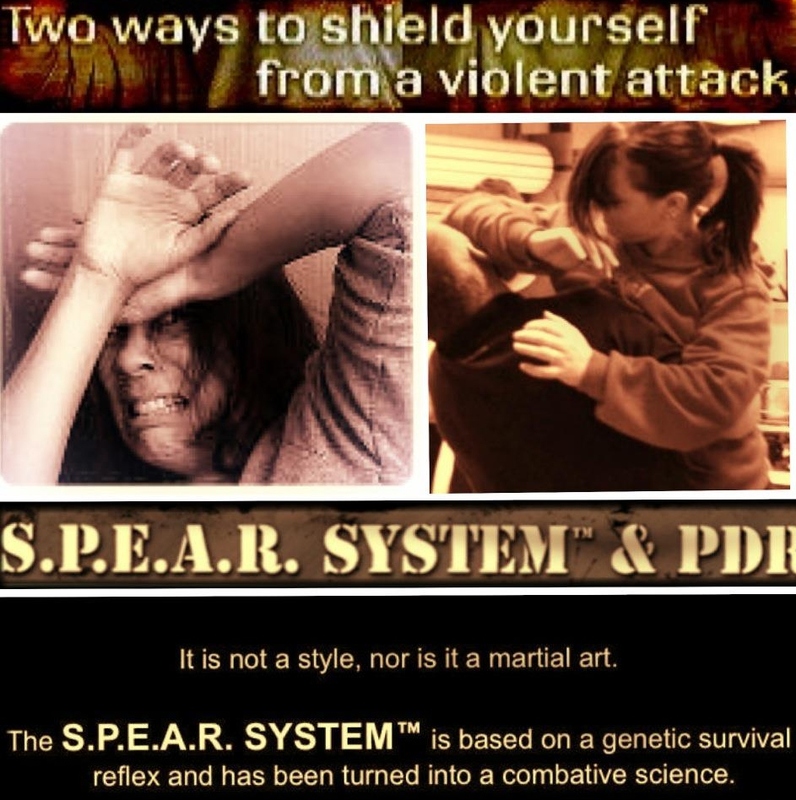 It is the only self-defense method that fully integrates the body’s reflexive responses and instinctive survival mechanisms making the S.P.E.A.R. SYSTEM™ the easiest, most natural way to protect yourself. You do not need a background of martial arts to take this course as the skills you will be taught integrate your body’s natural flinch into a protective and tactical movement. We teach realistic self defense skills that are street applicable. Students are exposed to aggressive as well as defensive role playing to simulate encounters and to prepare them to react ethically as well as decisively to real-life aggression. This alone has helped women so much because they have experienced the aggressiveness and language while training, that they are familiar with it when it came down to real life situations. They didn’t feel as intimidated and felt competent that they could handle the situation. We teach you the signs to detect a possible situation, the language you may need to use to defuse a situation or to stop it escalating and most importantly, the tools with which to defend yourself. For me, as a woman who’s 5ft 1 (and a half) inches tall, weighing just under 50 kg / 110lbs, I may look like an easy target to the “Bad Guy”. What he doesn’t know is that I’m prepared and have all the tools I need to defend myself. That I will fight back if I need to. One very important thing taught at a B.T.S Cert is Fear Management, this plays a huge role when it comes to protecting yourself. We also tell you that you have to give yourself permission to fight back and protect yourself. This alone may change what can happen in those few seconds that it takes for something to happen. You will learn things from this course such as assertiveness, humility and self discipline that you will be able to apply them to your every day life and business. You will walk away from taking a PDR cert feeling empowered and confident. You will know what to do in those situations no woman needs to be in. We invite you to take a look at our main site for more info http://www.pdrteam.com and we look forward to hopefully seeing you at one of our certs that are held worldwide. Dates for 2013 are available on the calender and will be updated regularly. Integrity, Loyalty and Unethical behavior is present in so many parts of society and not just in the work place these days. How many of you know of someone who has accused another person for their lack of morals, Integrity or unethical behavior, when in reality, the accuser was the guilty party. How many of you know someone, who you once thought of as a friend, that would now climb over you to take credit for something and to make themselves feel like “The Big I Am”. How many know of someone in an authoritative position that used their status to manipulate others and make them feel small and worthless, and to laugh about them to other colleagues? It is quite amusing that those who throw the above words around so willy nilly, are sometimes the ones who have behaved in a manner that leaves their own character to be questioned. Karma has a way of dealing with it. The saying that when you point a finger at someone, three fingers are pointing back at you is true. The one who’s integrity and behavior is in question, often place their guilty feelings onto others to make themselves feel better. Sometimes, day to day life is so hard for each and every one of us, that the smallest word of praise or thanks, the tiniest amount of appreciation or acknowledgment can go so far. If you are true to yourself and others, if you treat people with respect and dignity it will come back to you in pleasant ways. You don’t know what someone else is going through, their daily struggle, their money issues, their relationship problems or what their mental health is like. Your behavior towards that person could make one tiny change in how they look at themselves and their ability as a person. Don’t be the first to cast that stone without judging yourself……. Recommend Reading…Gavin De Becker Books. One thing we are always reminded at any of the B.T.S. courses I attend, is to always Trust your Instinct and Intuition. 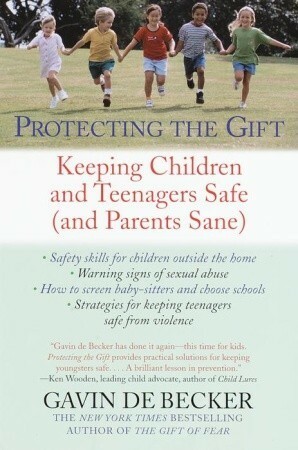 I am recommending two books by Gavin De Becker that were recommended to me through my colleagues in PDR / S.P.E.A.R. These books are very significant to everyone, no matter what your background. I have only good things to say about this book. I have read it over and over again. Gavin De Becker is renowned in the U.S.A. as the leading expert on violent behaviour. His clients include Hollywood stars and Government agencies. How to act when you’re approached by a stranger. When you should fear someone close to you. Learning to spot the ‘Pre Contact Cues’ of a threatening person. What to do if you are being stalked. He teaches you to spot the danger signals other people miss. As the title of the book clearly states, the purpose of this book is to give you some very important tools to help protect the most precious gift we will ever ‘own’…our childeren. It gives you the parent the information you need to know to spot potential dangers and even more importantly, how to teach children to keep themselves safe. What teenage bays and girls need to know to be safe. Do not discount your child’s intuition. Why teaching a child not to talk to strangers may prevent them from getting help. How to teach a child who is lost to ask for help. How to spot predatory behaviour. There may be some stories that will be tough to read but it may assist you some day in protecting your gift….Your child. Last weekend I flew to Brighton to attend a Tactical Ground-Fighting course. It may seem a little strange to a lot of you, that a female such as myself would be par-taking in such a course. This is what I love to do. 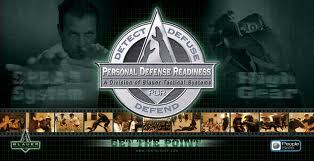 I have been training in Personal Defense (S.P.E.A.R.) 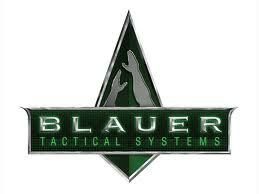 through Blauer Tactical Systems since July 2011, and I’m a Certified Coach. I regularly fly over to the U.K. to keep up to date and up-skill in my training. Mr. Zeb Glover hosted the course at the weekend and his usual standard of excellence was yet again present in his teaching. We covered a lot in the theory such as, Understanding the difference between Ground-fighting and Grappling skill sets, Striking V’s Grappling principal and Understanding how a fight may end up on the ground to name a few. But, my favourite part is the Physical Skills and Drills…. Firstly, we ran through each of the Drills that are now like second nature to me. Then we moved on to Applying the S.P.E.A.R. System™ research and Principals to different positions on the ground. These included: Preventing Takedowns, Reducing Impact when falling to the ground, Controlling the Bad Guy when they are Grounded, Tactical get up, Combat Mount, Side Mount, Combat Guard, Tactical Dis-Engagement from Ground Positions, Developing striking tools within these different Grounded positions. I can not recommend Tony Blauer’s System to enough people. It’s what I talk about, It’s what I research as much as I have time to and it’s in one of my plans of what I am going to be teaching to the public in the very near future. Since I attended and sat my first Certification, I have become such a confident woman. But that story is for another time. Recommend Reading...Gavin De Becker Books. Jo Buckley. “I’m training for life”. Jo Buckley, ~ "I'm training for life"
Well, what can I say about me? I'm 35 and have two fabulous daughters one who is 15 and the other is 12. I am a Self Employed C.I.B.T.A.C. Qualified Make Up Artist and a Certified Personal Defense Readiness Coach (S.P.E.A.R. ), through Blauer Tactical Systems...currently Ireland's only Qualified Female Coach. I love to CrossFit and one of my goals in the near future is to become a Crossfit Coach and to open up my own CrossFit Box. I would also love to travel and teach Self Defense to the public. My life is so very, very different today compared to what it was over a year and a half ago....I have made some wonderful new friends in this new life adventure that I am on. Some friends that I love with all my heart and who will be true friends for ever. I am constantly trying to educate myself and up-skill on my Personal Defense knowledge, my fitness knowledge and just trying to be a better person. My girls and I also help out at a local Livery / Stable yard. We get immense satisfaction from working with the horses and doing the necessary jobs such as grooming, tacking up, leading riders in the arena for their lessons etc. etc. Hopefully I haven't bored you too much and you will enjoy my blogs.